I always made upma, dosa, porridge or chilla from oats but when I saw Saffola masala oats ad I thought that I should make it at home. First I tried the ready to make Saffola masala oats at home, it was good but I thought I will try myself with all the fresh vegetables and by adding some more ingredients of my choice. Well the masala oats making at home experiment turned out really well. It is tasty as well as healthy. I take long time to pick up vegetables as it is my favorite way to pass time! Almost every day I go out to buy vegetables. 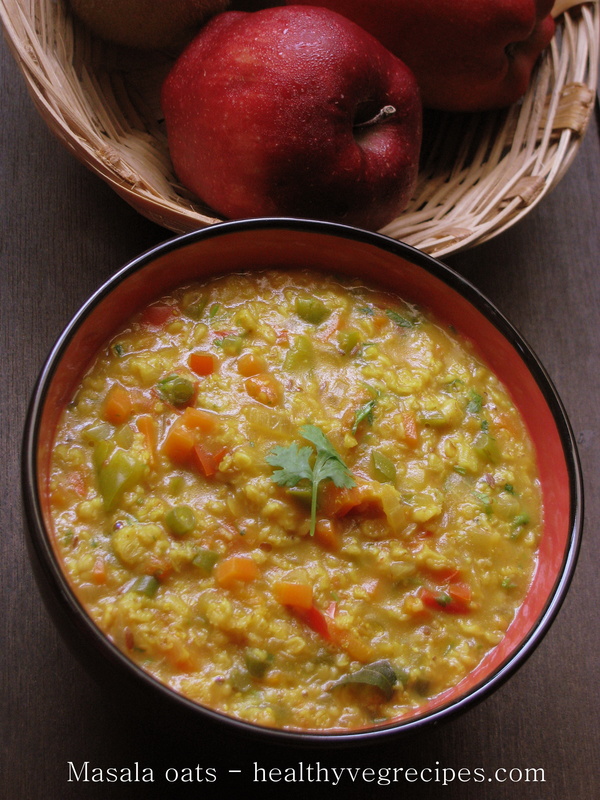 To buy vegetables is the stress buster for me First I take a round of the vegetable market then get the ones which are very tempting, for the same reason I prefer to make this masala oats recipe with fresh juicy vegetables. I have added some nice bell pepper, carrot, beans, fresh cherry tomatoes. You can add any types of vegetables like shredded cabbage, spinach, green onion, bottle gourd, sometimes I even add grated fresh turmeric (kachi haldi) and even gooseberries (amla). 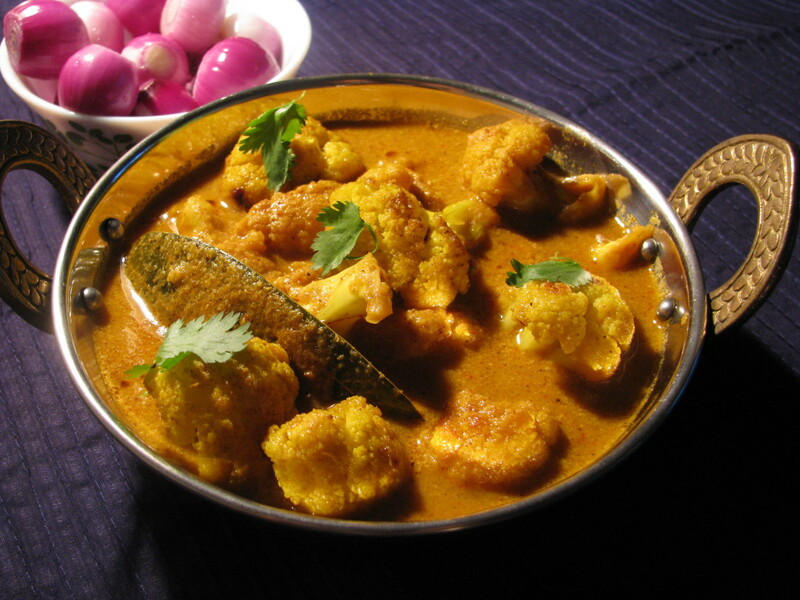 Tomato and coriander is the essential ingredient which gives nice taste to this recipe. Yesterday I bought some cherry tomatoes to add it in salad but I used some of them in my masala oats recipe. 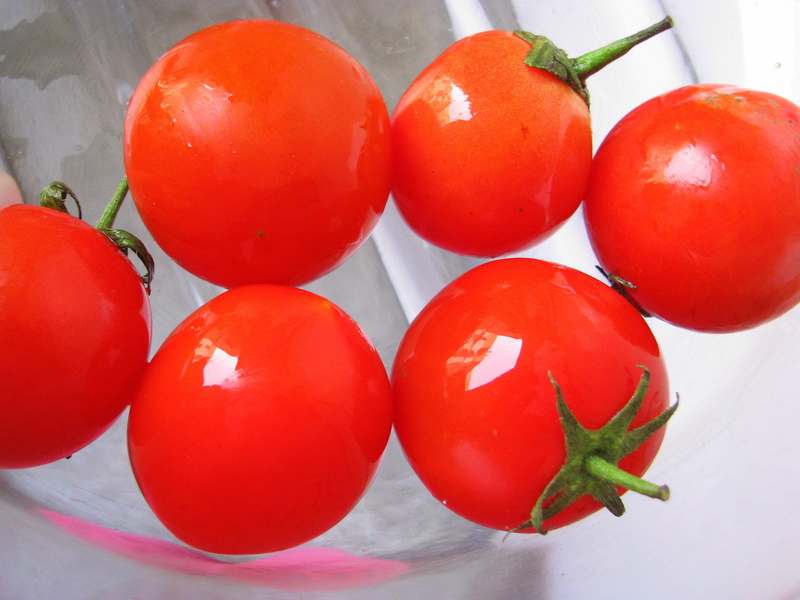 I have added lemon juice to give a tang to this recipe as cherry tomatoes are sweet as compared to other tomatoes . The sweet and sour taste of tomatoes and lemon made this recipe awesome. Well normal variety of tomatoes can also be used to make this recipe. Sometimes I also add desi tomatoes in masala oats it gives nice sour taste t0 it. When you eat oats upma the amount of oats is more as compared to the masala oats recipe. Oats upma is dense as compared to masala oats. 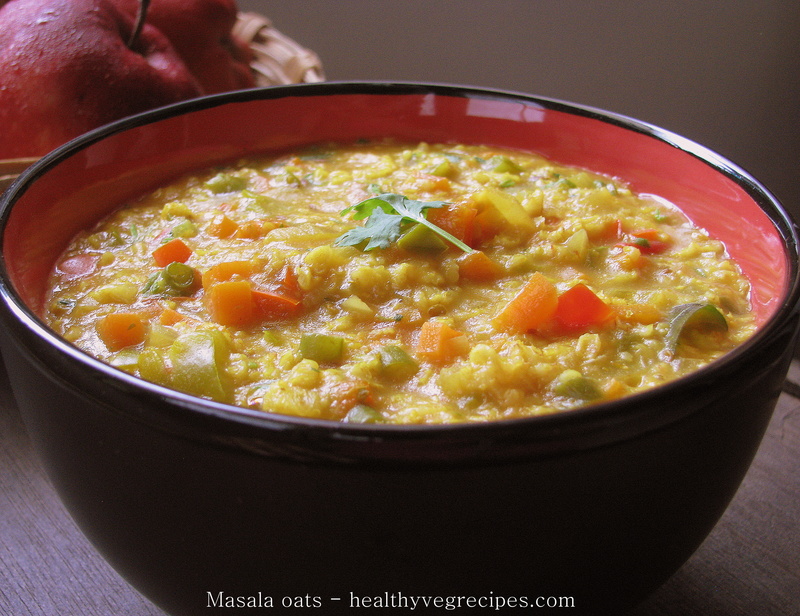 Masala oats recipe fills the stomach as it is soupy.Oats has lots of health benefits and this recipe is low calorie meal so good for weight loss. It gives a sense of satiety and controls appetite. It is rich source of dietary fiber and good source of protein. Oats has very low glycemic index, it is digested and absorbed very slowly in body. It helps by reducing high cholesterol in blood. I have added this recipe for people who are on diet or for the ones who wants to eat something in between meals. If you want to make it a complete meal add small cubes of paneer, tofu, boiled sprouts, cooked daal , boiled mushrooms or soya nuggets to it. Add mint leaves(pudina) in masala oats recipe. 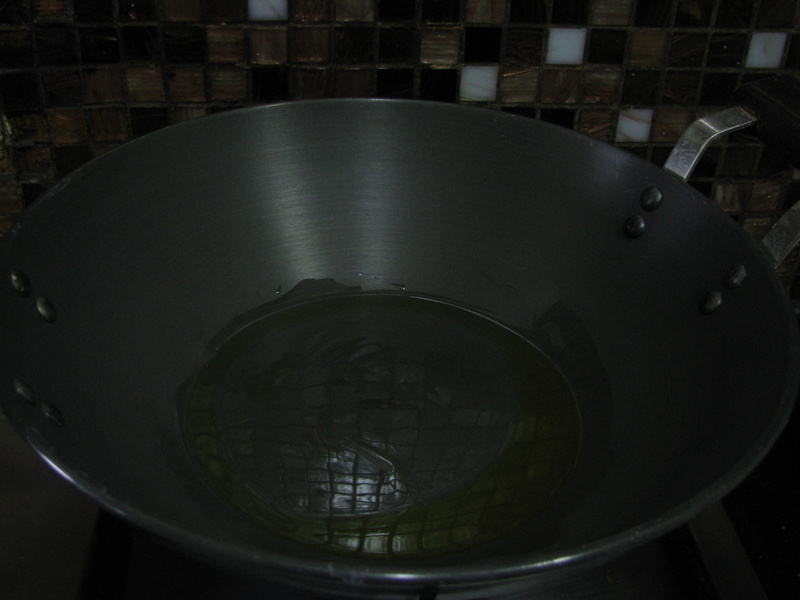 You can add mint leaves after adding cumin seeds in oil. You can give a Methi flavor by adding Kasuri Methi leaves (Dry Kasuri methi) while cooking the vegetables for masala oats. When I make methi masala oats I add small paneer or tofu cubes in my masala oats recipe. These masala oats give a nice Punjabi cuisine flavor. 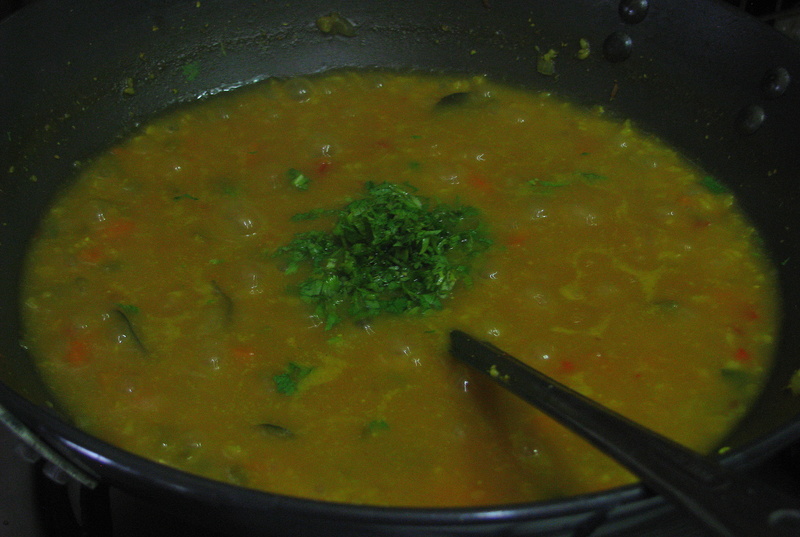 The following recipe which I have explained is the coriander masala oats only. 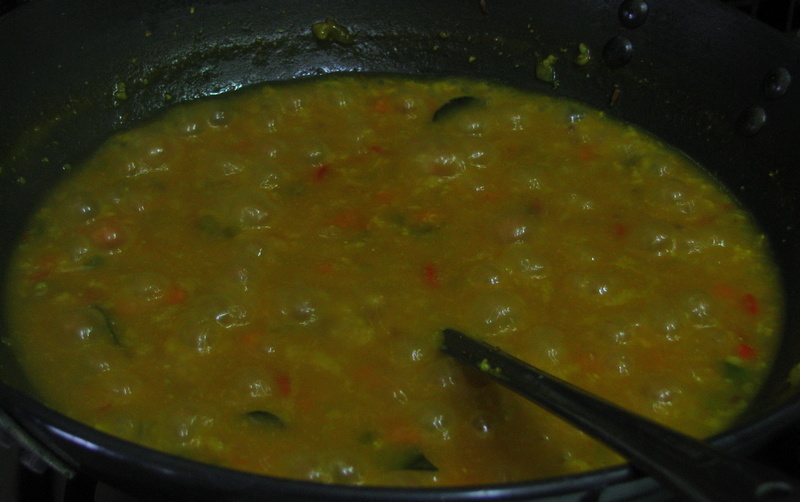 I have also added curry leaves to it. 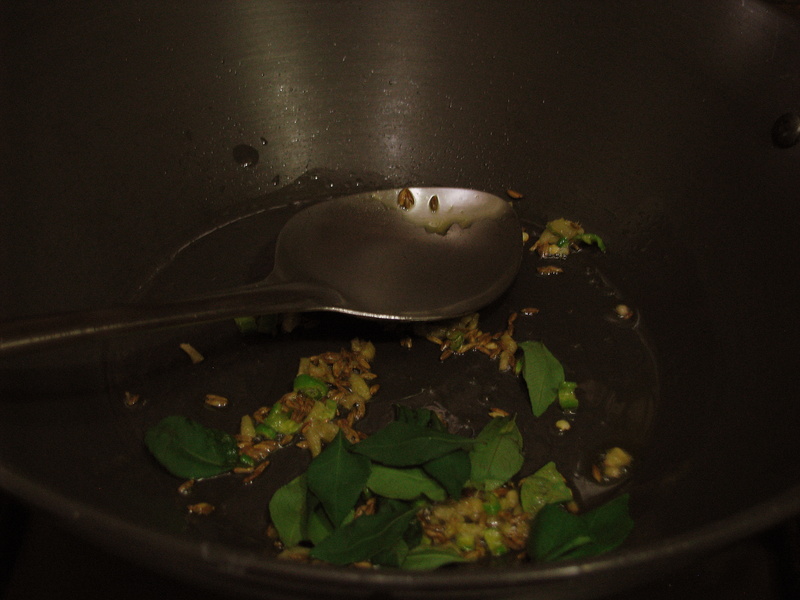 Add finely chopped green chilies, curry leaves and ginger to it, sauté it a for a while. 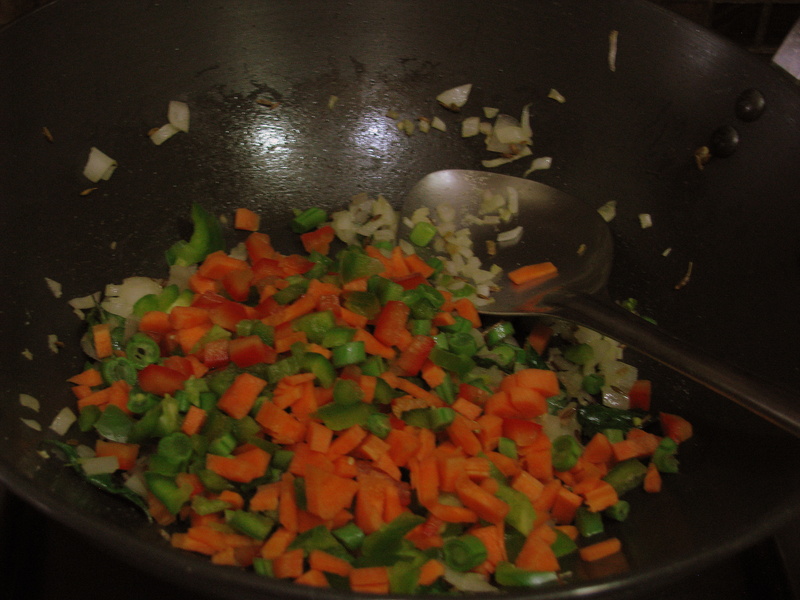 Add chopped vegetables. Sauté it on medium flame for 2-3 minutes, cover it with lid and let it cook for 3-4 minutes. 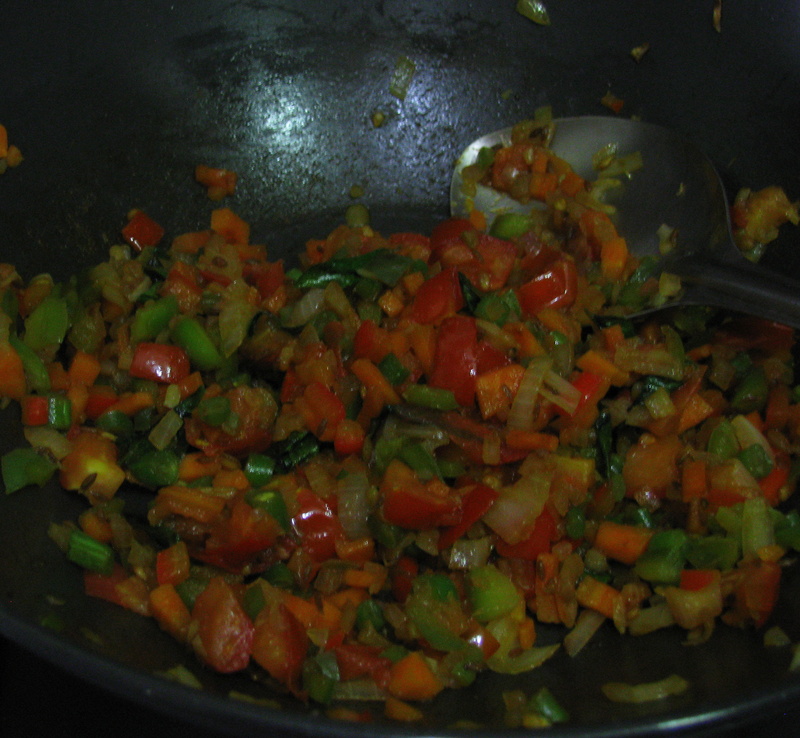 Add tomatoes sauté it and let it cook until it becomes mushy. 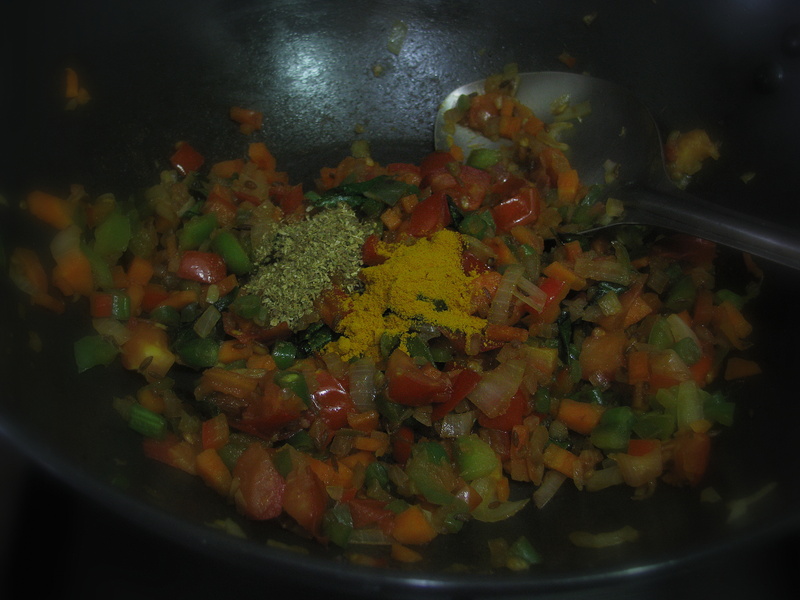 Add coriander powder, turmeric powder and pinch of garam masala (optional) to it. 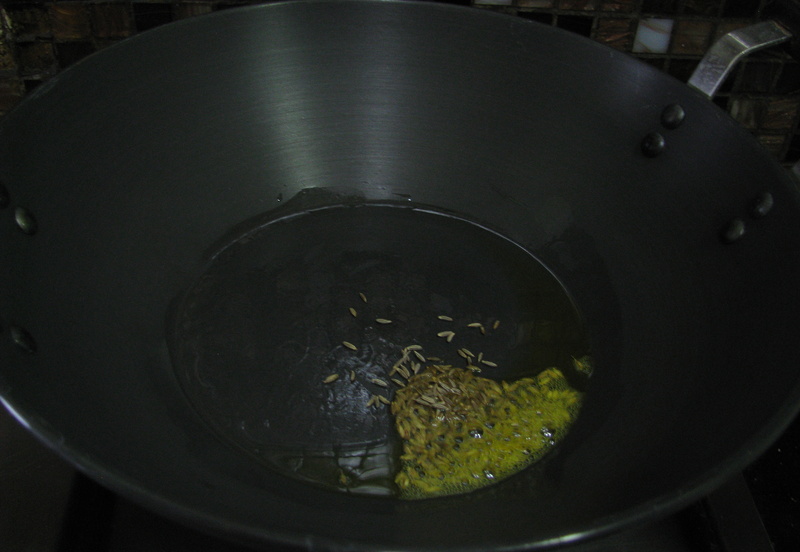 Let it cook for 3-4 minutes until oats becomes soft. Turn of the heat. 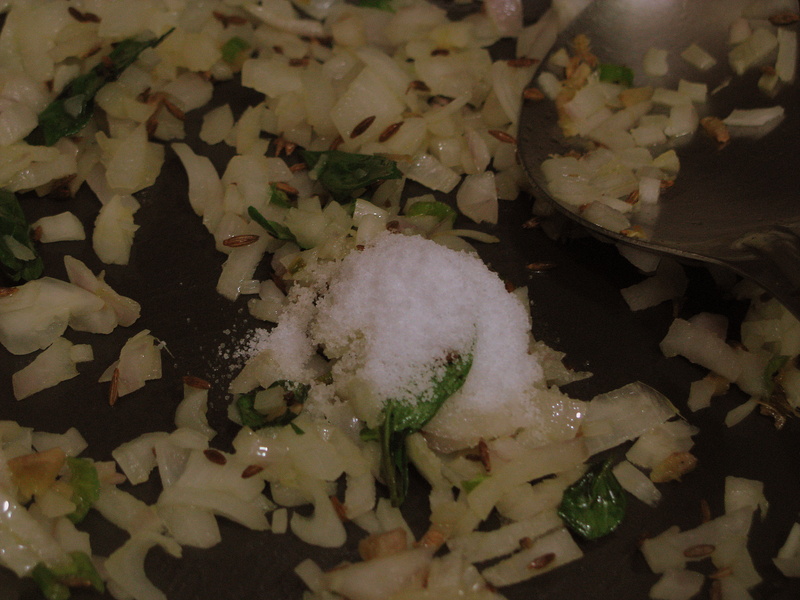 Add finely chopped coriander and lemon juice to it. 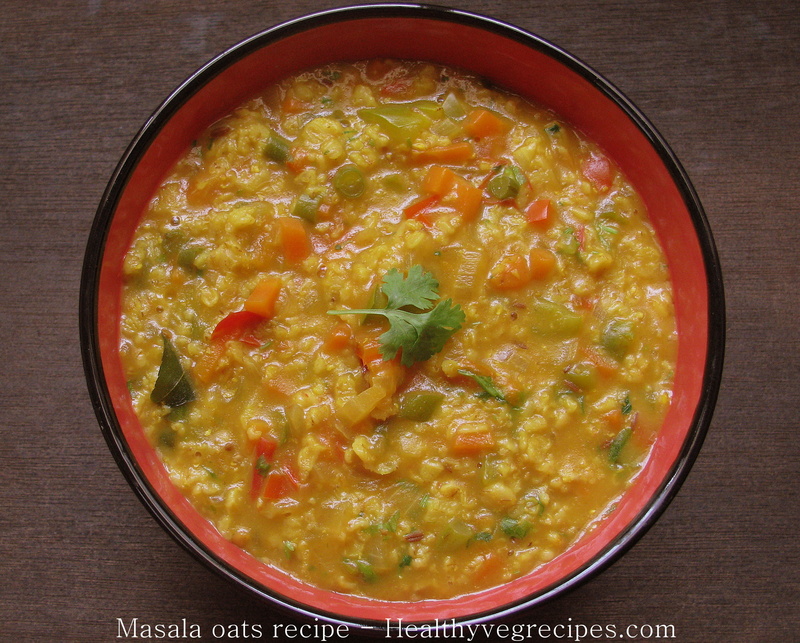 Serve Masala Oats hot or warm it will thicken more as it cools. Thanks for mentioning it….. In this recipe i have added one medium sized onion..
What kind of oats did you use? Instant? 1 minute? Steel cut? My attempt at your Masala oats. I included a link to a Google photo but there was an error in submitting my comment so I removed it. I made your recipe following it exactly using standard US measuring spoons; it was not too nice and there was too much turmeric. Please try it again. Also it takes 35 minutes which I think is too long. Masala oats my favourite recipe. Thanks for sharing.